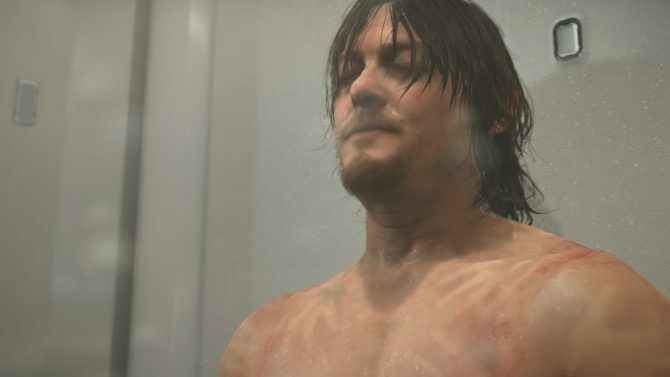 Hideo Kojima talks more about Death Stranding's trailer showcased at E3 2018, alongside Guerrilla Games' Managing Director Hermen Hulst. 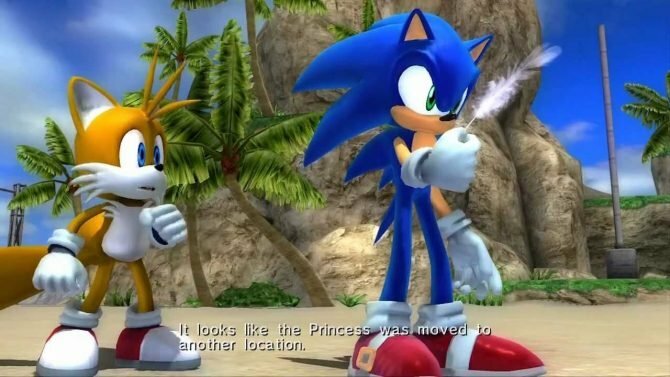 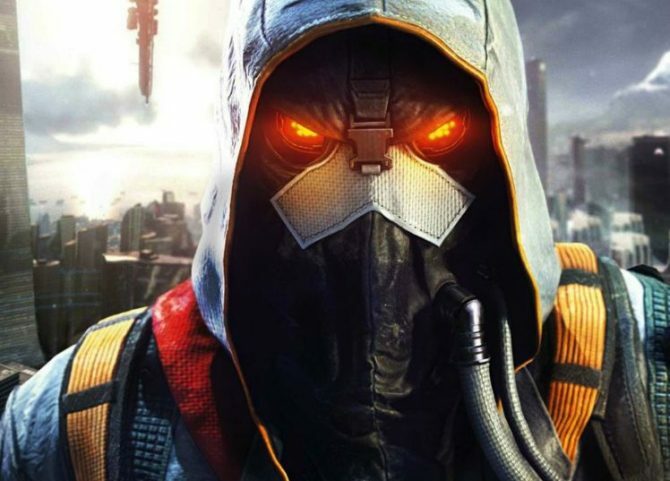 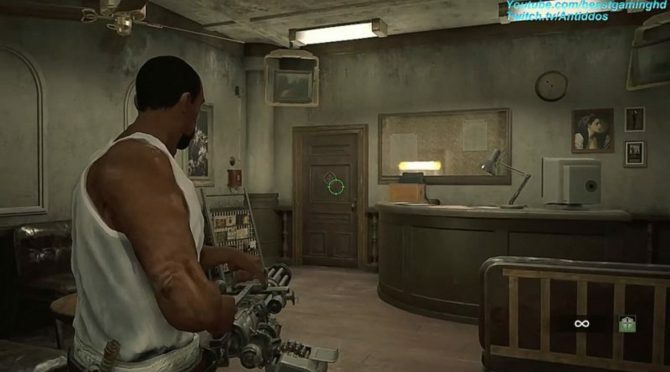 SIEA's Shawn Layden and Guerrilla Games' Hermen Hulst talk about the relevance of single player games, and the fact that Sony keep making them. 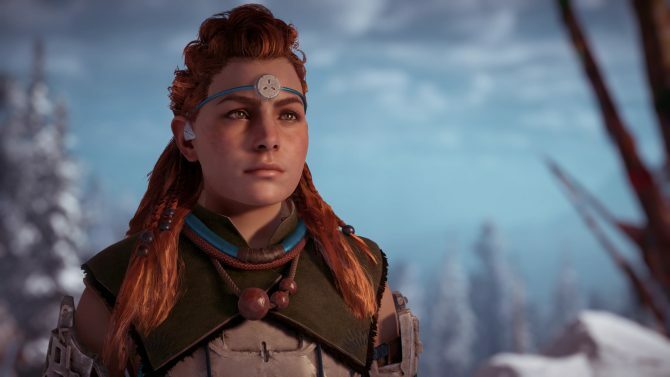 Guerrilla Games General Manager Hermen Hulst gave more details on Horizon Zero Dawn's First DLC The Frozen Wilds. 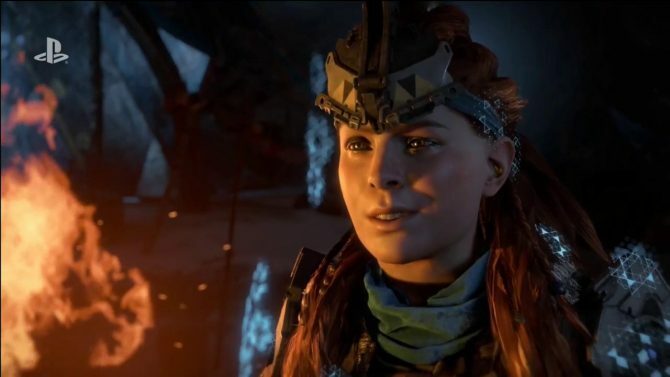 Today, developer Guerrilla Games released its second, new video for Horizon: Dawn.However, unlike the first one which focuses on skills and abilities, this one talks about the game's "rich narrative." 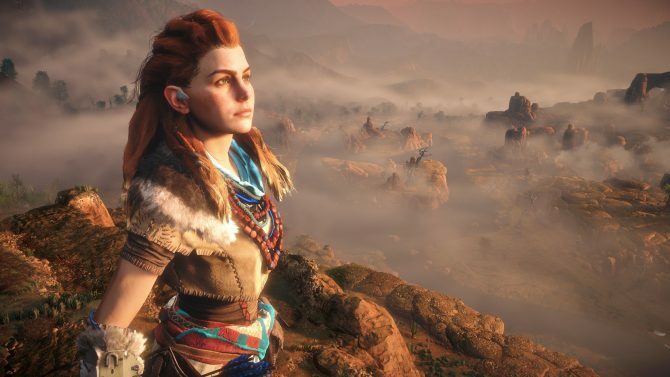 Today, developer Guerrilla Games released a new video that takes a brief look at the skills and abilities in its upcoming action RPG, Horizon: Zero Dawn. 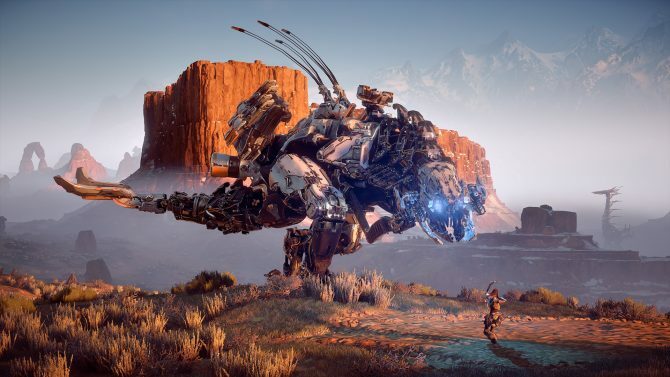 Sony Interactive Entertainment just released a clip showcasing Guerrilla Games Director Hermen Hulst as he talks about Horizon: Zero Dawn and the PS4 pro. 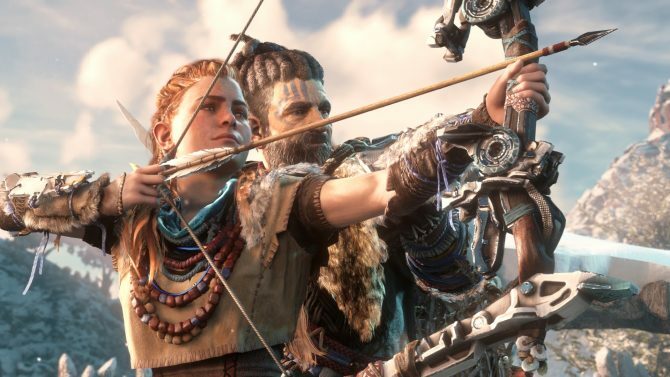 During GameSpot’s E3 livestream, Guerrilla Games Co-Founder Hermen Hulst and Community Manager Jeroen Roding gave more color on Horizon: Zero Dawn, coming next year (on February 28th) exclusively for PS4. 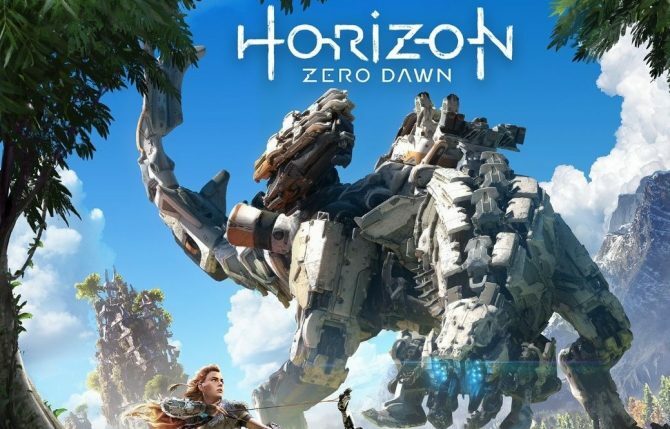 During PlayStation’s E3 live coverage, Guerrilla Games Managing Director Hermen Hulst gave a few more tidbits of information on the upcoming RPG Horizon: Zero Dawn, releasing on February 28th, 2017 exclusively for PS4.